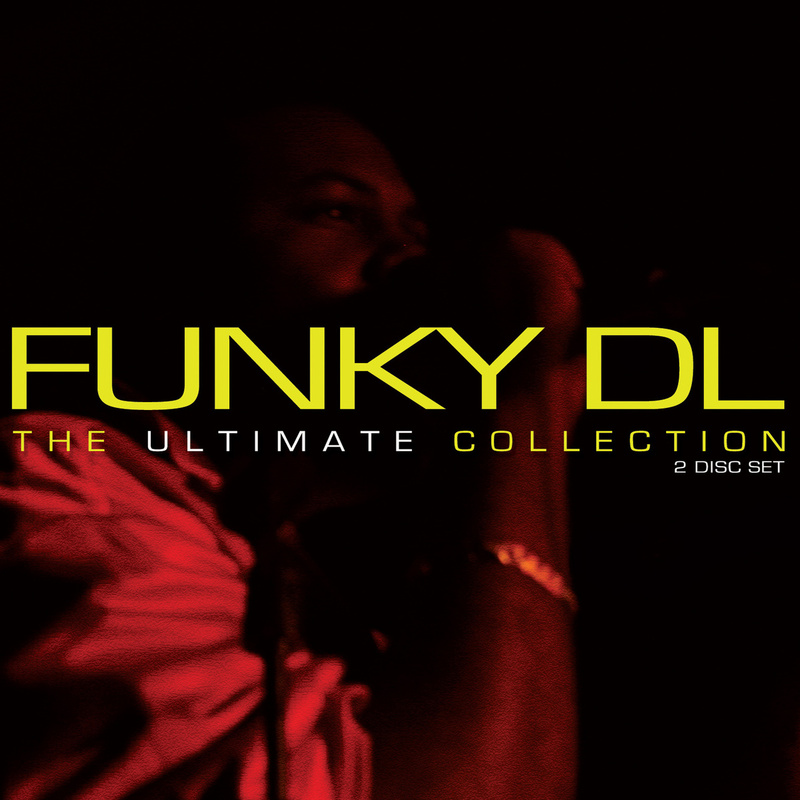 This is the digital version of the 2008 double disc ultimate collection album by Funky DL. Never digitally available until now, the album moves back and forth through DL’s huge catalogue and gives you 37 dope joints to take in from the Funky one! 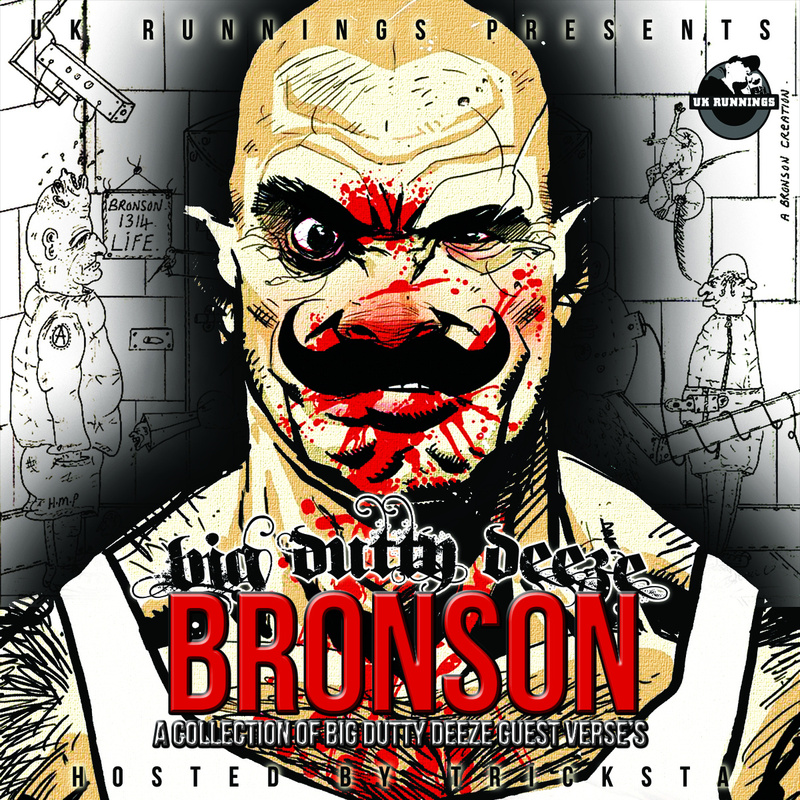 Wolftown emcee Big Dutty Deeze’s steady stream of quality releases continues with this new mixtape ‘Bronson’. Deeze is back once again alongside Tricksta with his 5th UK Runnings mixtape which is over 30 tracks deep featuring some of Big Dutty Deeze’s biggest guest verse’s of 2013. New FREE download from Brighton crew Scribe Tribe with the track called ‘177k’, produced by Dirty Dike. 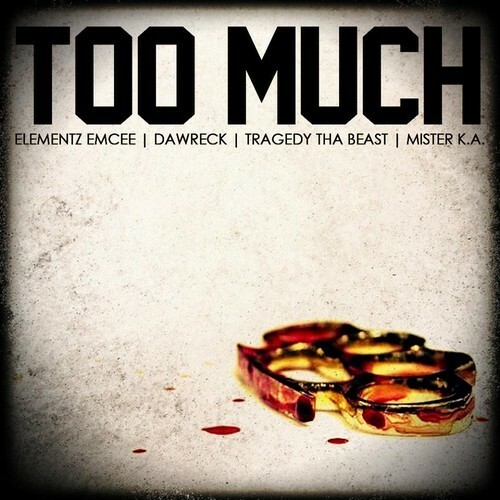 The track features Scribe Tribe members Abi D, Marz, Teej Adams and Kendal. It seems the UK Hip Hop scene on mass have decided to bombard us lucky fans with a selection of heavyweight releases, all in the space of a week or so! Task Force have released the much anticipated MFTC5, Baron Samedi blessed us with a free download ‘The Sewermouth Sessions’, and now Peoples Army general Logic once again teams up with producer Last Resort to bring us ‘More True Talk’, the follow up to 2011’s ‘True Talk’. 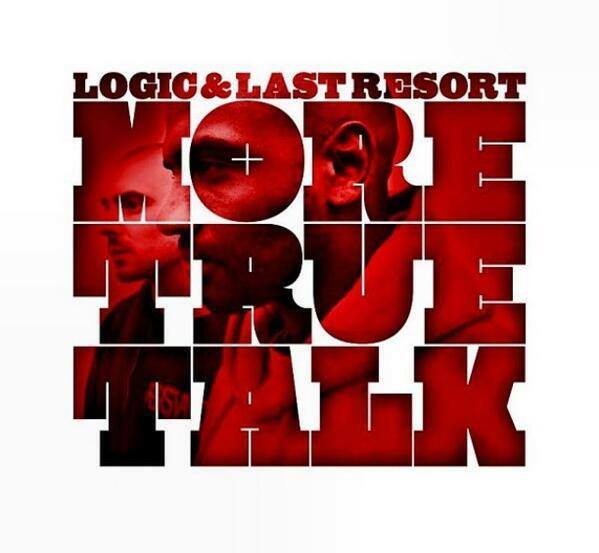 Again entirely produced by Last Resort, ‘More True Talk’ carries on where ‘True Talk’ left off, giving the listener another solid collection of soulful yet varied production, conscious and thought provoking lyrics, and some superb guest appearances. Throughout the project Logic delivers revolutionary and conscious bars, urging the listener to challenge the norm, and to stand up and fight against the corrupt and powerful. Added to this are witty social commentary (as seen on the Big Cakes and Elz Boogie featured ‘I could Never’) light hearted but still serious ideas about a better society, on ‘Krispy Kreme’, which features Sway, Durrty Goodz, Big Frizzle and a surprising song-stealing verse from ex Heartless Crew member Mighty Moe, and reflections on society as a whole (the closing track ‘World On My Shoulders’). Although this album features a fair few guests, it is Logic that consistently shines on every song, always finding new ways to word his message over varied productions that keep the listener attentive. Personal favourites for me include ‘My Words’ featuring excellent guest verses from both L Jinny and Drum and Bass favourite Harry Shotta, as well as Logic himself. The afore mentioned ‘Krispy Kreme’ is also a favourite, with light hearted verses that carry a serious message, and a hook i was singing along to by the end of the song! However, the highlight of the album is when Logic is joined by Black The Ripper and Genesis Elijah for the mosh pit starting ‘Never That Remix’ where all 3 destroy a rowdy banger of a beat. 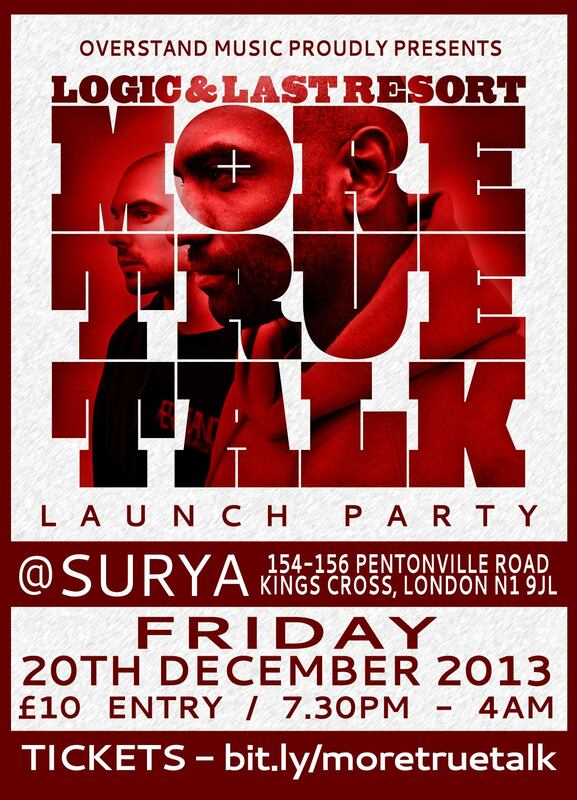 Never veering much from the revolutionary theme, this release may not be for fans of the more ‘Road Rap’ side of things, but those who are looking for a positive message, as well as some good wordplay, varied and quality production, and some killer guest verses, look no further than ‘More True Talk’. Logic will be performing an exclusive hour long set comprised of tracks from the new album, the first album and some of his classics (Spectator, The Future, Begging You etc). The set will have a whole load of special guests passing through, including Black The Ripper, Mic Righteous, Genesis Elijah, Big Cakes, John McIvor and Amy True (more TBC!). They are also starting the first of many Ultimate Cyphers, a mashup of classic beats and original tracks with a hand picked selection of their favourite artists jumping on for an impromptu freestyle session. Imagine a jungle set, but with classic hip hop beats, and heavyweight hip hop artists as the MCs – rewinds, fighting over the mic when classics drop… should be fire! Full line up TBC! 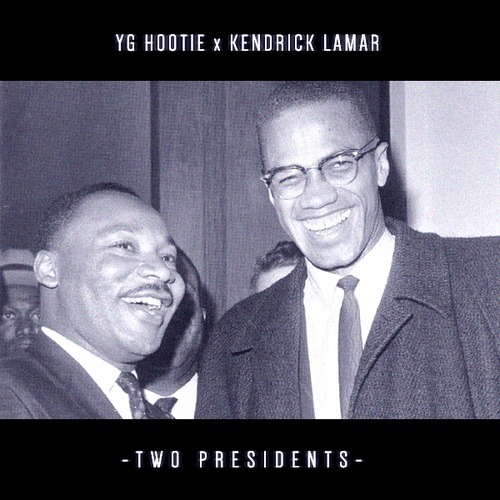 Bricksquad Monopoly’s YG Hootie and Top Dawg’s Kendrick Lamar come together on a record that depicts both of their personas in relation to the great leaders Martin Luther King and Malcolm X. 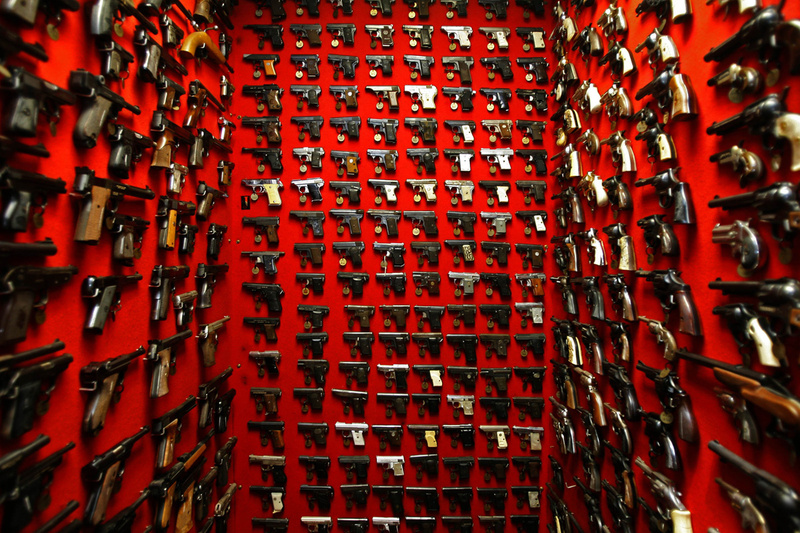 As individuals, they were Presidential in their own right. Both leaders shared the same perspectives but took a different approach fundamentally. As do YG Hootie and Kendrick Lamar, who grew up together in Compton. It’s deeper than rap for the “Two Presidents”. Check in for YG Hootie’s project “Destroy & Rebuild” drops February 4th, 2014.